Robert C. Baxter is among the most experienced and formidable trial attorneys in the New York Metropolitan area. Mr. Baxter is also admitted to the United States Supreme Court and various Federal Appellate Courts. From 1989 to 1995, Mr. Baxter served as senior trial attorney for two major defense firms in New York City. In 1995, he left to form Baxter & Smith, P.C. ; the predecessor firm to Baxter Smith & Shapiro P.C. 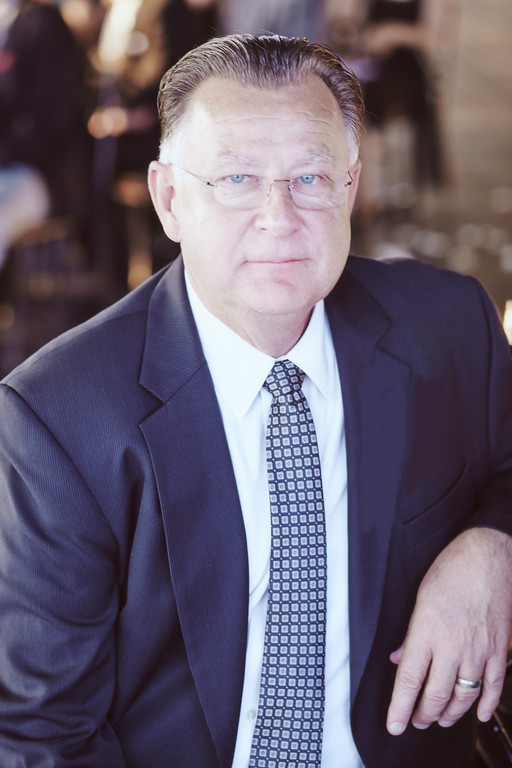 Mr. Baxter has been involved in the defense of many construction accident cases including the March 15, 2008 crane collapse case. Also, he regularly lectures on a variety of topics involving the litigation and trial of complex torts. He is currently trial and appellate counsel to the State Insurance Fund of the State of New York for cases involving “grave injury” and has appeared on their behalf in the Court of Appeals, in the matter of Largo-Chiciaza v. Westchester Scaffold Equipment Corp. He previously served on the Executive Committee for the Torts, Insurance & Compensation Law (TICL) Section of the New York State Bar Association. Mr. Baxter lectures extensively for the New York State Bar Association and recently was a speaker at the Labor Law/Construction Accidents in New York – The Law and the Trial seminar where he conducted the cross examination of the plaintiff. He previously was a speaker at a seminar on Recent Developments in the Court of Appeals held in Killarney, Ireland. He also spoke at the New York State Bar Association’s 2002 Annual Meeting. He has lectured at the Buffalo Claims Association, and served as Moderator for their mock trial program at their 2003 Annual Convention.